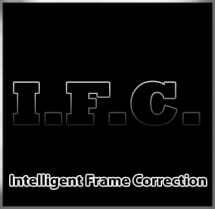 The aim of the IFC plug-in is to provide the best possible aspect ratio and view mode with a minimum of effort. The plug-in is optimized for the TV aspect ratio 16:9, but it supports the ratios 4:3 and 21:9 too. 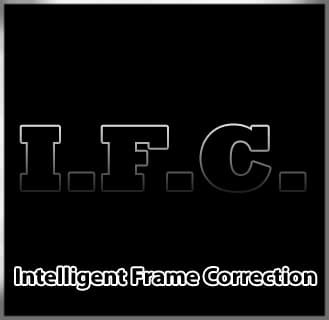 - complete rework of the previous versions of I.F.C. 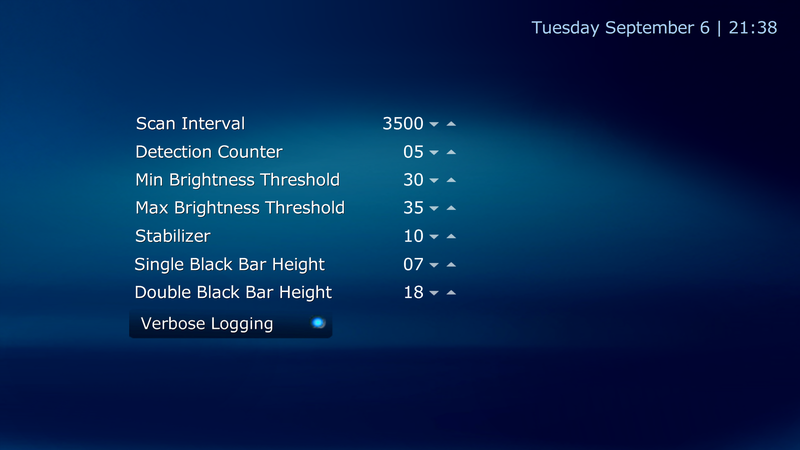 I spent very long time on testing various settings for my 4:3 TV, but I couldn’t find a satisfying setting. The automatic settings for 4:3 ratio didn’t seemed to do anything. I uninstalled it and I regret about all the time and effort I spent on it.  did you ask for help, in the forum? 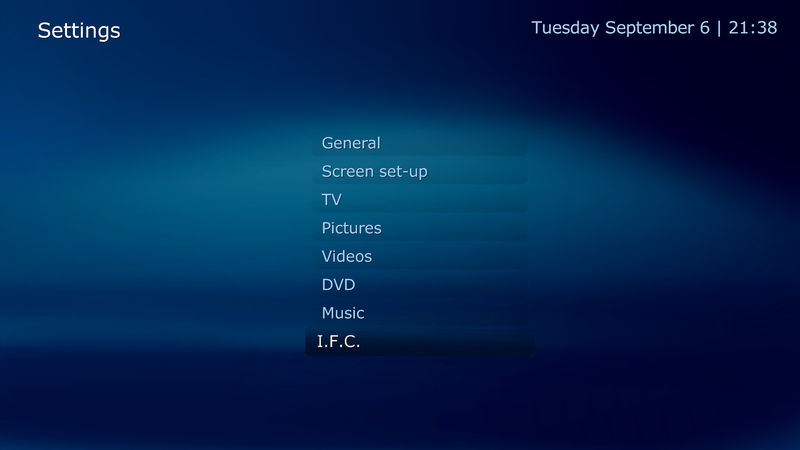 Try to set all view modes to normal, otherwise leave me a message on the forum and tell me what kind of content do you consume and what do you expect from IFC. This is realy an exellent plugin! When installed it solved 95% of my screen format issues by simply using the default settings. The other 5% you can try to tweak because I know you like it :-) My experiance is that you can not improve very much because the remaining problems are often caused by the provider of the content. e.a. A movie with black bars, and an embedded subtitel put in the lower black bar. Or the station logo is positioned above the movie frame. Install en enjoy, you will like it!